Con emozione - e comprensibile cautela - Steve Feigenbaum torna ad annunciare nuove pubblicazioni per Cuneiform Records, due creazioni gemelle frutto della creatività del trio Thumbscrew (Michael Formanek, Tomas Fujiwara e Mary Halvorson): Ours e Theirs. "Here's something that I genuinely thought I would never say again: Below are two new Cuneiform releases. These two releases represent my trying find a balance between the ability to keep doing something I think I am very good at (curating a world-class record label of indefinable, cutting edge music and paying musicians what they are owed) with something that is no longer possible in today's music business environment: not losing gobs of cash while doing so. But my wonderful staff is now my former wonderful staff, and my expenses are reduced; it's just me doing it all now. 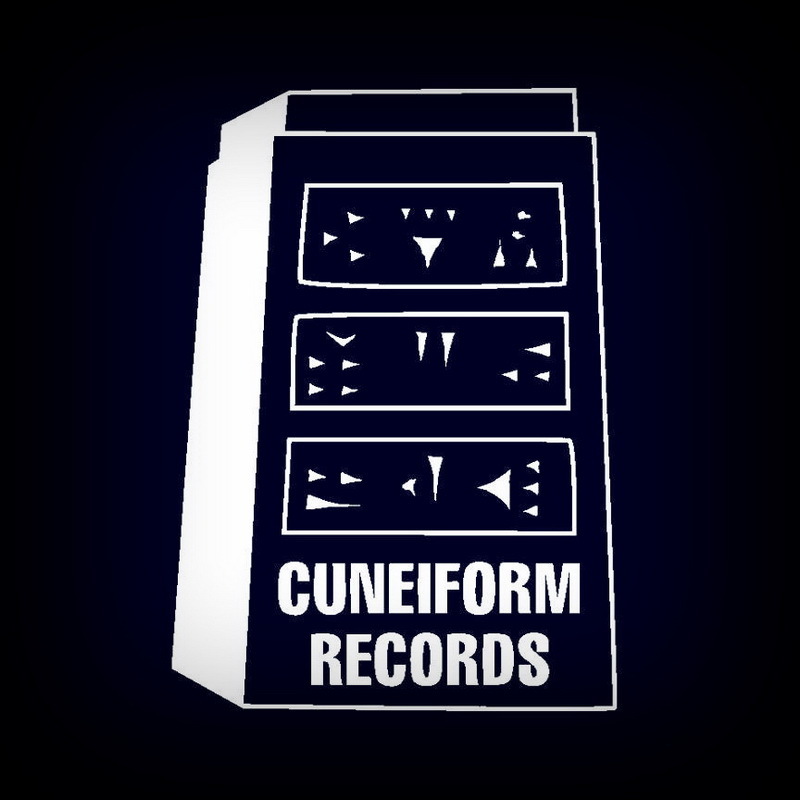 So while Cuneiform can no longer do what we used to do, I am hoping to find a workable balance between the extremes and still do something to help bring great music into the world. Without going broke. We'll see. That's why I am sticking two toes (or thumbs, if you prefer) back in the water. Regardless of how it goes, I want to publicly acknowledge my deep gratitude towards the many of the folks who we worked with over the decades, who called up or wrote to offer words of wholehearted appreciation and / or encouragement when I really needed it. And very specifically to thank Michael, Tomas and Mary who went very much out of their way to lure me back in and make me feel that Cuneiform could still be useful and that I could still be useful too." Thumbscrew demonstrates their unique collective musical vision in contrasting but complementary ways on two exciting new CDs. 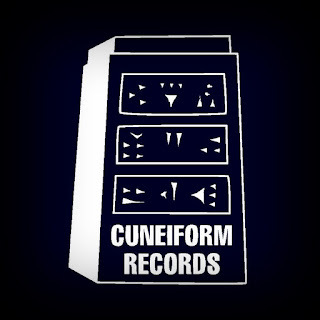 Ours and Theirs are the first to be released on a newly revamped Cuneiform Records, just returning from a hiatus. Comprised of longtime collaborators Michael Formanek, Tomas Fujiwara, and Mary Halvorson, Thumbscrew is a true collaborative effort with all three members contributing at an equal rate both in terms of composition and improvisation.